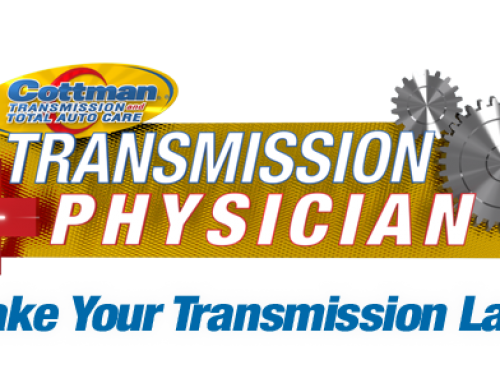 Manual or Automatic: Which Transmission Is More Fuel Efficient? 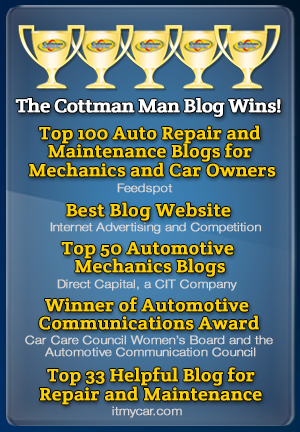 Home » Blog » Manual or Automatic: Which Transmission Is More Efficient? When gas prices began their historic rise over the $4-a-gallon threshold, sales of cars with manual transmissions began to increase for the first time in over 20 years. No great surprise there, as manual transmissions have historically been more efficient than automatics. But that was based on a different time, when automatic transmissions only had two or three speeds, and their torque converters put a constant slip between the engine and the drive wheels. 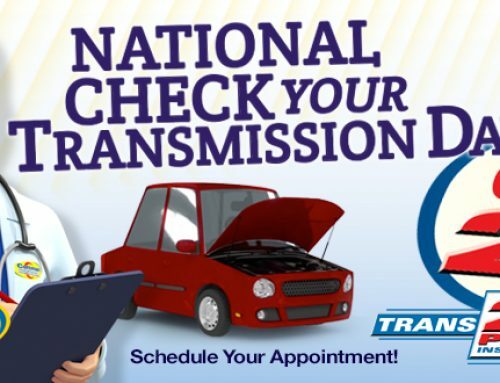 Back then, even the least experienced driver could expect to save 10% or more by driving a manual transmission. Today, not so much. Because today’s automatic transmissions are a far cry from those of yesteryear, in terms of performance and efficiency. 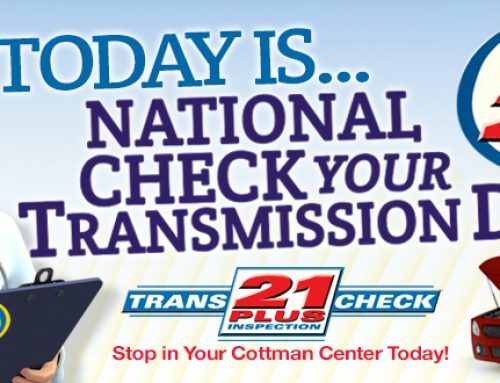 To begin with, every automatic transmission being offered today is an overdrive transmission. That lowers the engine RPM in the higher gear ranges. Many of today’s automatics provide four, six, and even eight gear ratios, to provide better performance at cruising speeds. In addition, the slip that was inherent in the torque converters of old has been eliminated with a lockup clutch. The clutch locks the engine to the transmission, providing a more efficient connection between the engine and the wheels. Even the difference in weight has gotten closer, as today’s automatics are lighter than the old, cast iron transmissions of the past. Sure, but what about repair costs? A clutch job is a lot cheaper than rebuilding an automatic, right? Well, yes. But then again, most automatics today will last two or three times longer than a clutch. So, over the course of the vehicle’s life, the replacement cost will even out. Finally, a car equipped with an automatic transmission generally holds its value better than one with a manual transmission, and will usually be easier to sell when the time comes. 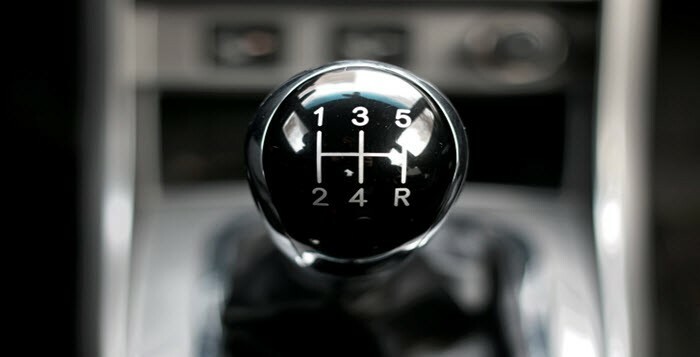 Of course, a manual transmission may be more fun to drive… although many of today’s automatics come with paddle shift capability, providing you with the same interaction as a manual transmission… without having to work a clutch. 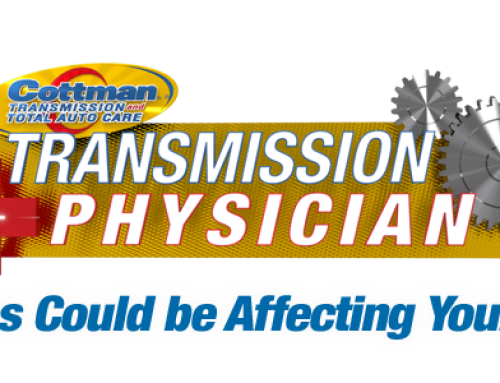 So, generally speaking, when it comes to deciding between manual or automatic transmissions, manual transmissions are no more efficient than today’s automatics, and over time may end up costing you more for repairs. Keep that in mind before you consider shopping for your next car.